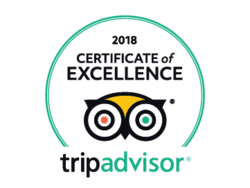 Call Us Direct To Make Your Booking! Ring us on 01253 353314 to get our best prices and news of any current special offers. Find out more on our Tariffs And Reviews page. David and Judy Campbell invite you to stay in their family run Guest House. 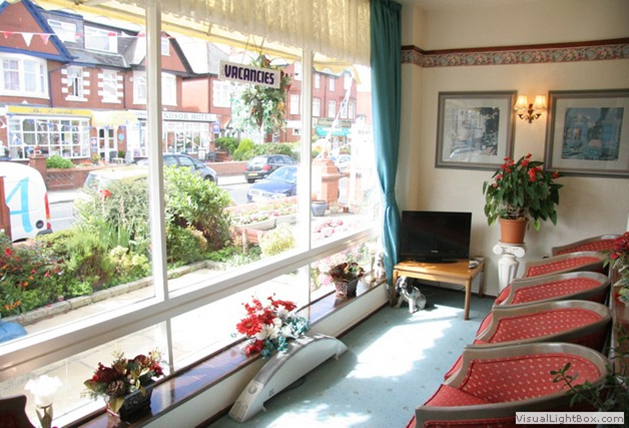 Situated off the select Queens Promenade, close to peaceful Gynn Gardens, Coastal Cliff Walk and the Casino. 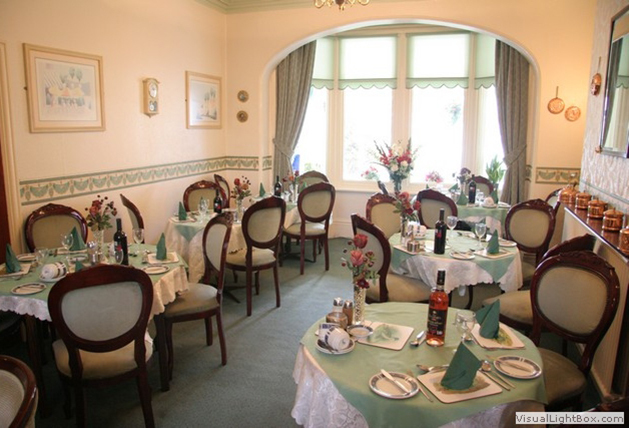 We offer traditional home cooking to be enjoyed in a friendly relaxed and comfortable atmosphere. We were featured in the national magazine, Feast. Please click on the image to read it! 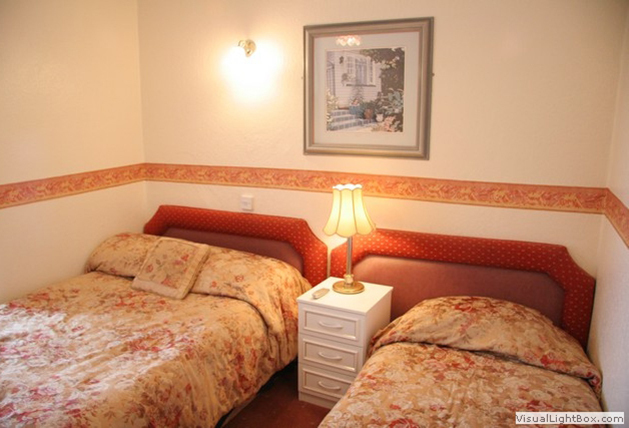 A small licensed Guest House with a 3 Star Visit Britain Rating offering the same facilities as a small seaside hotel. Situated on a pleasant avenue off Queens Promenade, close to Gynn Gardens and North Shore Golf Course. Most entertainments are within easy reach of the Guest House. 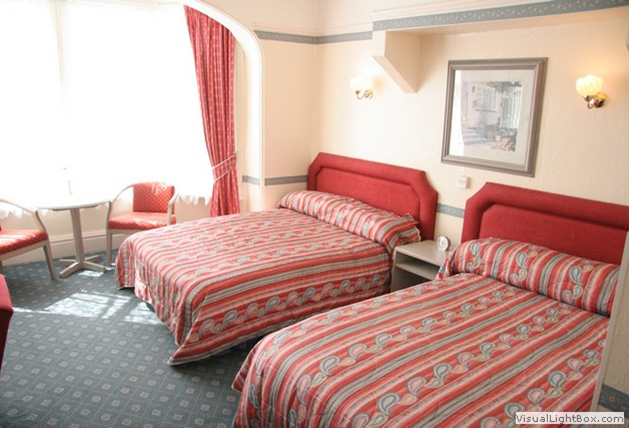 All of our bedrooms have been refurbished with high quality furnishings and co-ordinated fabrics for your total comfort, and include trouser press, hair-dryer, tea and coffee courtesy tray and colour television. 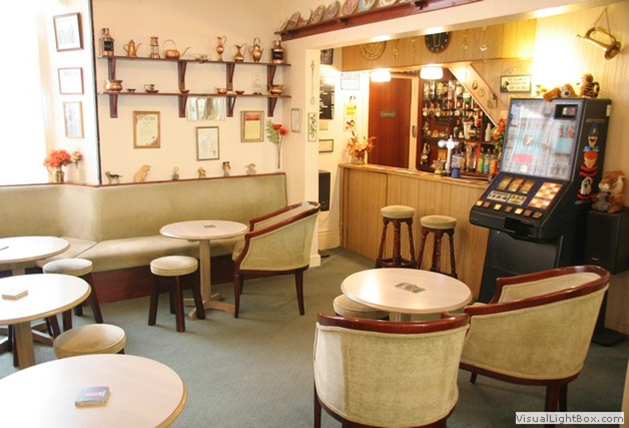 Guests can enjoy their evenings in our comfortable well stocked Bar Lounge. We are open each evening for the sale of beers, wine, spirits and a selection of soft drinks. Light snacks are also available. Proud to be awarded 'Very Good' for food hygiene. We are located on the North Shore of Blackpool, not far from the Gynn Avenue roundabout and Blackpool North Shore Golf Club. Free on-street parking is available but this is limited and can be busy during peak holiday season.